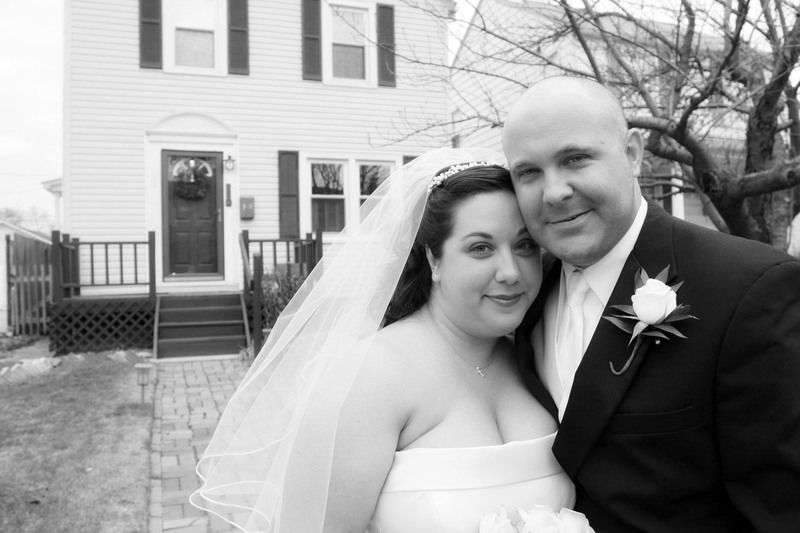 Happy 8th Anniversary to my beloved husband, Shawn. You are the Ernie to my Bert. Thank you for sharing this wonderful life with me and being the best husband and father to our amazing son. I love you, Honey.